The legalization of marijuana in 10 states and the District of Columbia has placed the business of cannabis among the ranks of other legitimate industries, each with a need for efficiency in tracking their assets. RFID tracking supports these efforts, helping stakeholders at every point in the cannabis supply chain remain compliant with state and federal regulations while providing the best possible service for their customers. Sometimes, these needs include being able to trace the source or origin of a product. 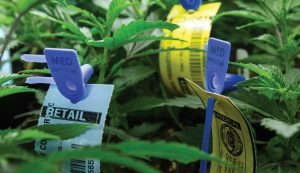 Using RFID technology, it is possible to trace each plant, all the way from its seedling state until it is delivered into the consumer’s hands. For state regulators, RFID tracking provides a way to monitor individual plants, batches, packages, and products throughout the supply chain. Keeping in mind that only a handful of states have passed legalized marijuana legislation, as a controlled substance, there are ongoing concerns as to inventory and origin that must be answered. For consumers, it provides an assurance of quality, giving them confidence that what they are purchasing is exactly what it is advertised to be. But, before you start tossing around conspiracy theories about the government prying into the lives of private citizens, RFID tags are only readable to the point of sale and not beyond. Data is collected via RFID and delivered to the supplier through an IoT platform in real-time until such time the product is sold and not a moment longer. RFID tags have been used in agriculture for many years as a method of tracking live animals. It is a way to trace items through the food chain, to monitor perishable products, and it also has field applications in terms of monitoring irrigation, farm equipment, and crops. Consumers today place a high value on knowing exactly where their products are coming from. Integrity, transparency, and seed-to-sale traceability is in demand. Recent investigations have found that marijuana strains offered for sale are often not what they pretend to be. With a growing consumer tendency to want to trace the origin of what we are putting in our bodies, RFID provides an answer. RFID helps the cannabis industry save time and money, both in tracking inventoryand in supporting timely business decisions. 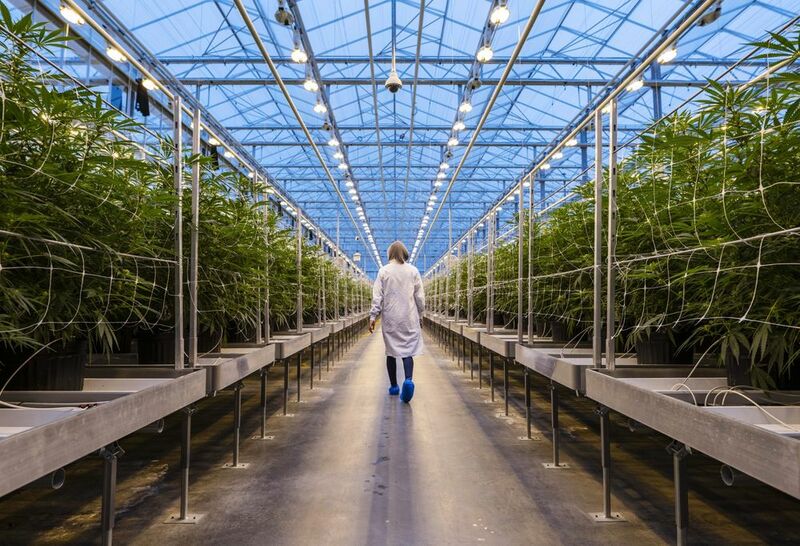 Leveraging the data collected, it is possible for cannabis growers and manufacturers to maintain regulatory compliance, reduce labor costs, improve accuracy in inventory reporting, and improve customer service from end-to-end. As part of an active IoT strategy, RFID delivers actionable data, providing value that resonates right back to the bottom line. If you would like to learn more about how RFID and IoT can help your business, reach out today.